An iconic teen heartthrob of the ’70s and ’80s, a successful Broadway and West End actor in the ’90s, and a major writer/producer in television to this day, Shaun rose to fame in ABC’s popular television series, “The Hardy Boys Mysteries.” Along the way, he enjoyed a massive recording career, garnering hits like “Da Doo Ron Ron,” “That’s Rock ‘n’ Roll,” “Hey Deanie,” and “Do You Believe In Magic.” After selling out arenas nationwide, and a year-long run on Broadway in Blood Brothers (with his late half-brother, David Cassidy), Shaun moved behind the scenes to become one of television’s top writer/producers. 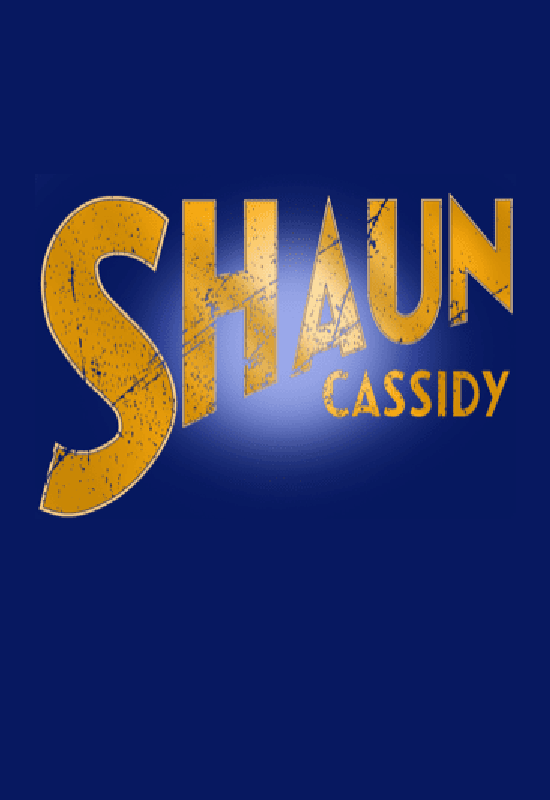 Currently working on NBC’s mega-hit, “New Amsterdam,” Shaun returns to the stage to perform LIVE with a full band, sing all his hits, and share funny and moving stories of his famous family and his extraordinary life. AllShows.com VIP Party Pass available! Includes priority parking and free house wine and beer from 6:30 – 7pm! Available for $25 by calling box office (203) 438-5795!